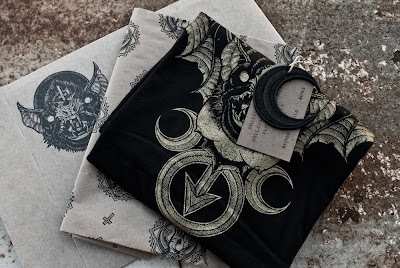 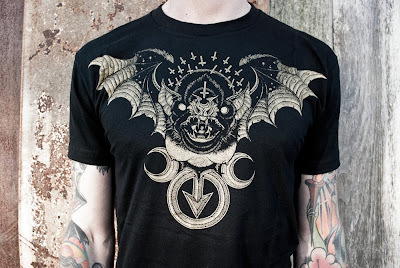 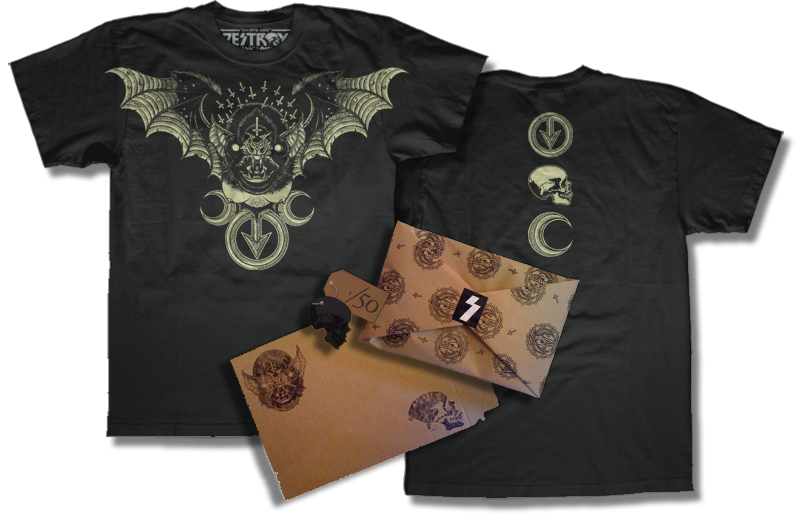 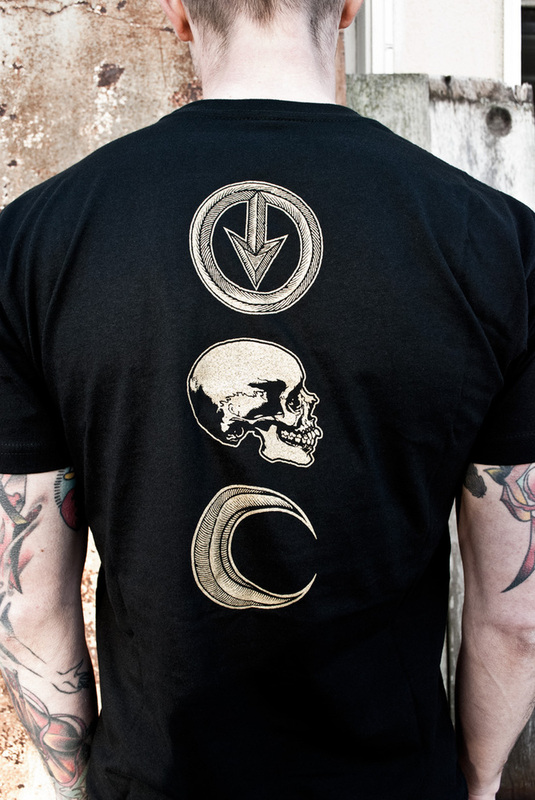 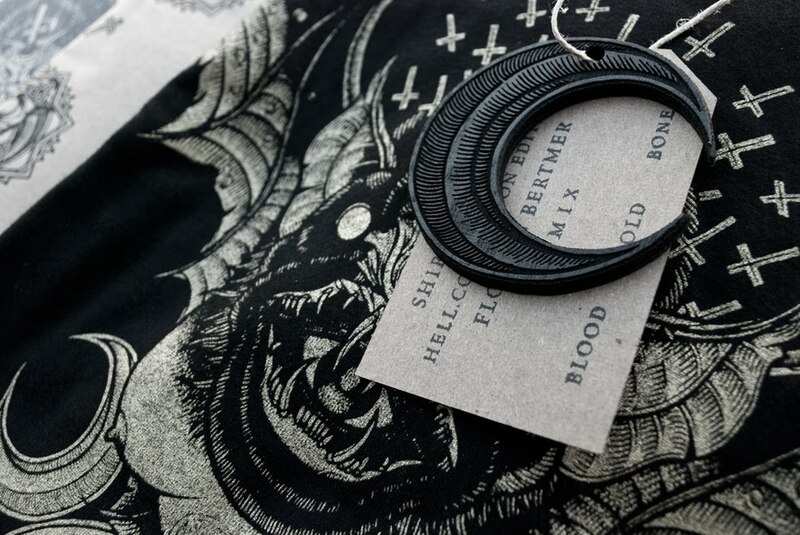 Florian Bertmer "Unholy Trinity" Limited Shirt Package. 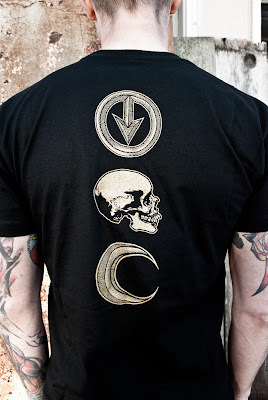 factories by wicked heathens, the Unholy Trinity was forged. Shipped in a stamped chipboard mailer.